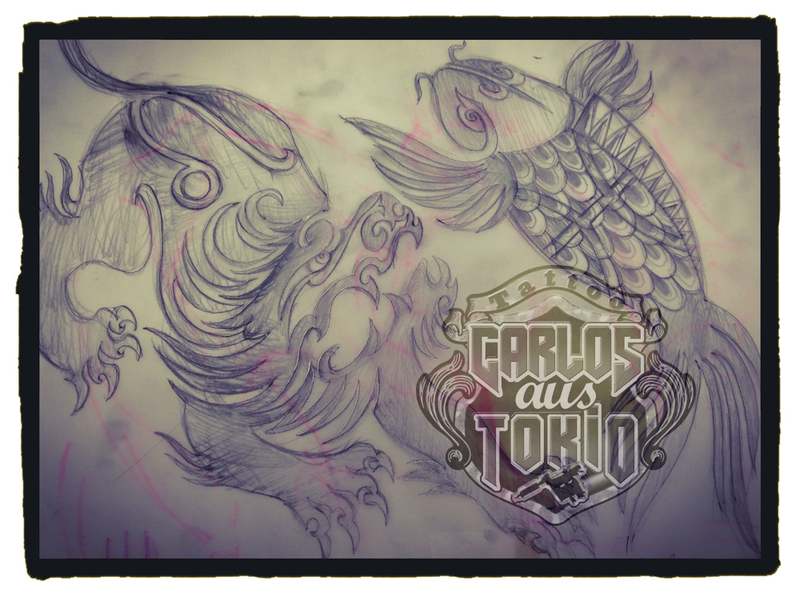 Top: Free hand drawing of Zodiac Leo sign. Bottom: Hard to see inside the arm, but that was the result for a 3 hours session. 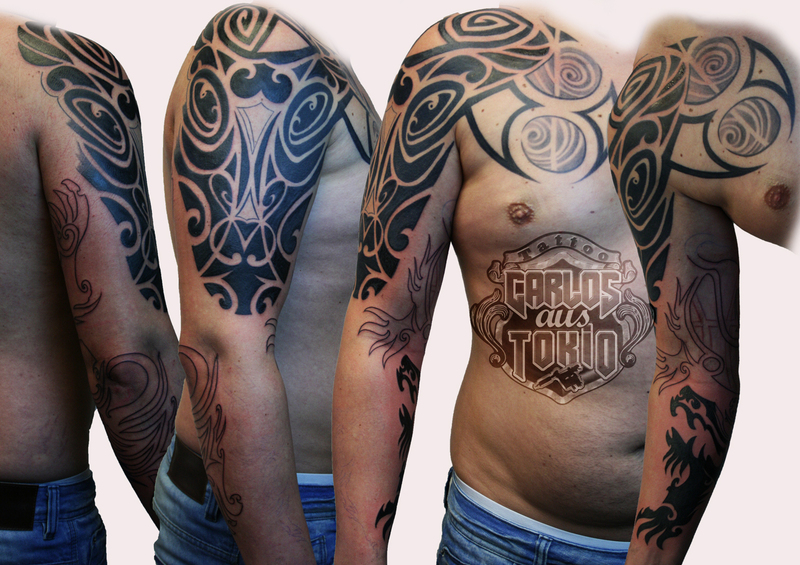 We discussed the possibility of bringing the tattoo down to the entire arm, adding 2 more zodiac signs into it. First attempt was to work with the 2 in the lower arm (See the sketch bellow). But then, it would leave so many blank spaces here and there. I just came up with the idea of placing a long, entire lion body in the inner arm instead. The next symbol (Pisces) will cover pretty much the outside part. Very proud for our friend Paul. 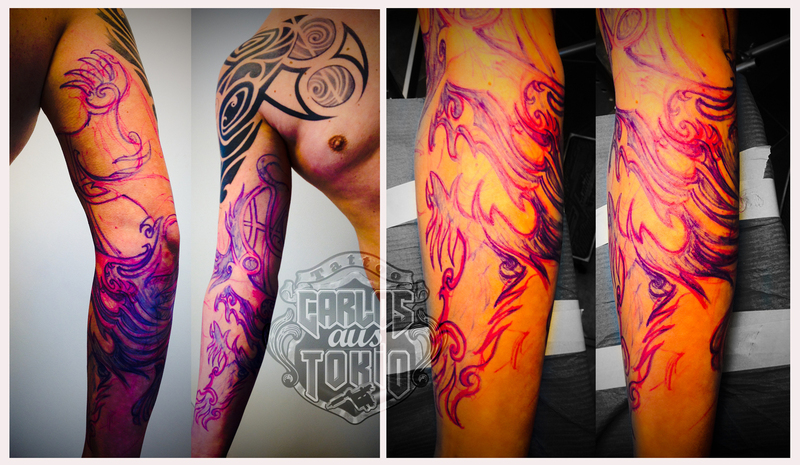 Always coming with nice challenge able ideas to incorporate on his arm. And most important, whiling to listen for a good advice. With the right guidance, the right path. For winners to walk through.